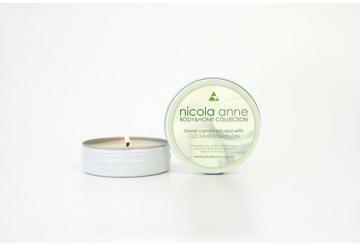 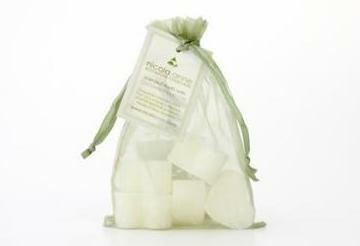 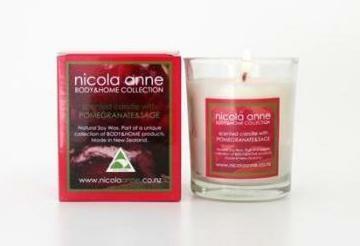 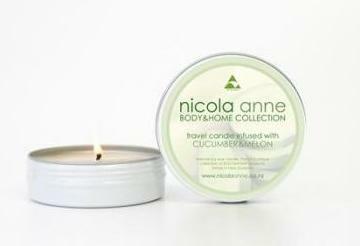 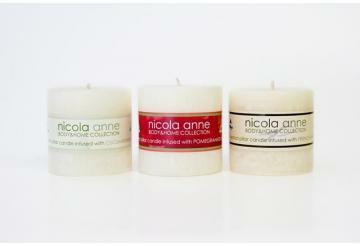 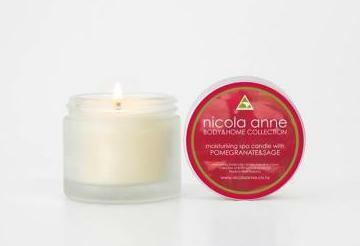 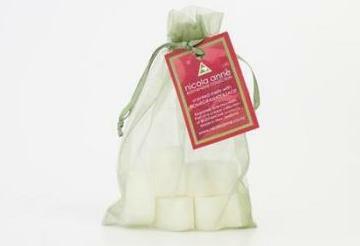 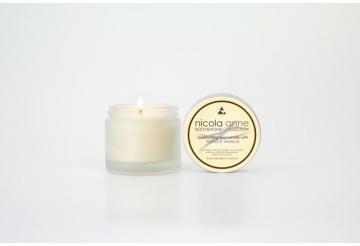 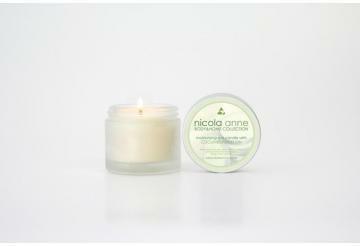 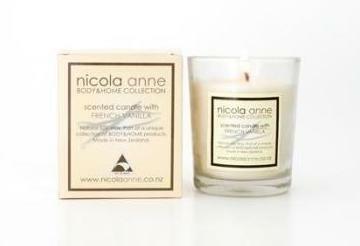 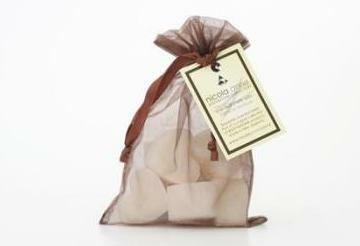 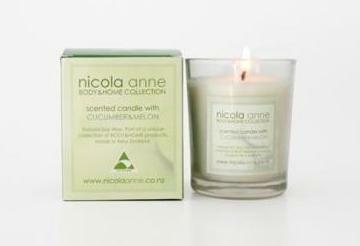 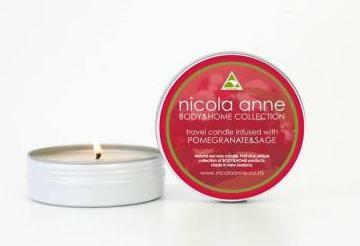 Welcome to nicola anne - a collection of BODY & HOME products. 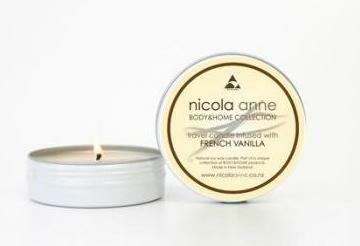 Each product is exquistely scented with a choice of three fragrance blends - CUCUMBER & MELON, POMEGRANATE & SAGE or FRENCH VANILLA. 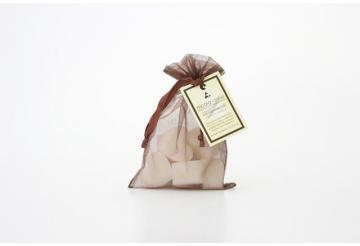 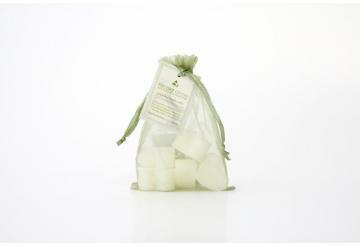 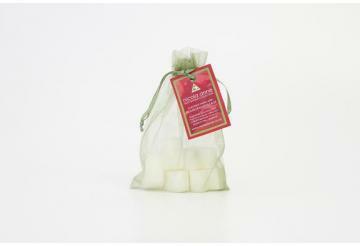 Each blend designed to freshen up your home and rejuvenate your mind, body and soul.